After touring and recording as a bass player with Mute band Echoboy, Chris Moore decided it was time to take what he had learnt from "pure musical genius" Richard Warren and apply it to the creation of his own band. 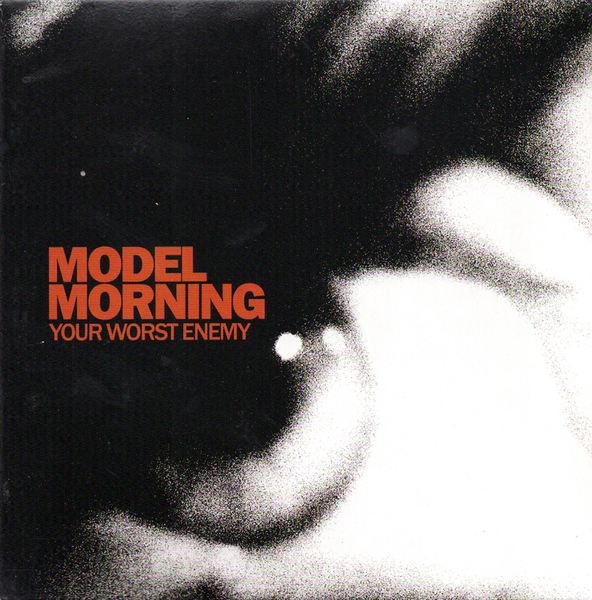 The result was Model Morning, formed by Chris and fellow guitarist Rob McCleary during late summertime 2004. Old friend and previous bandmate Peter Morley was recruited as singer, along with bassist Richard Davidson and drummer Jez Minton. The Nottingham five-piece share a love of early 90's shoegaze crossed with new bands of today such as Boxer Rebellion and Amusement Parks On Fire. Nine months were spent locked away in a basement writing and recording twenty songs all of which were completely engineered and produced by Chris and Pete. Six of these appear on Your Worst Enemy. Live, the fledgling band has an extraordinary presence. Their arrangements seem surprisingly simple, but complexity and thought lie beneath the surface. The five members work so well together musically, complimenting each other and opening spaces for the songs to soar. Its not easy to pin point an exact genre that the music falls into. There are big shoegazey guitars but with pounding almost dance like drum beats underlining vocals that call to mind Bowie or Bono, or better still, Talk Talk's Mark Hollis.